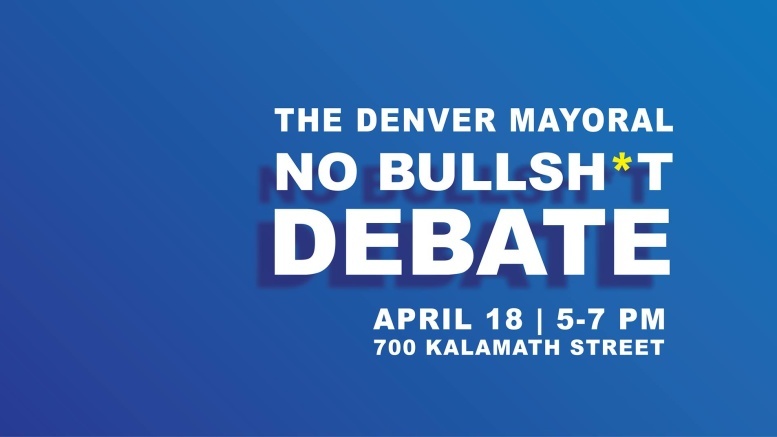 The Colorado Independent, Denver Open Media and Civic Matters are proud to host the one and only Denver Mayoral No Bullsh*t Debate on April 18 at 5 pm. 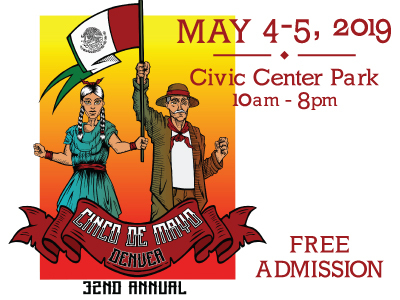 Latin Life Denver Media is proud to serve as a Media Sponsor for this event. 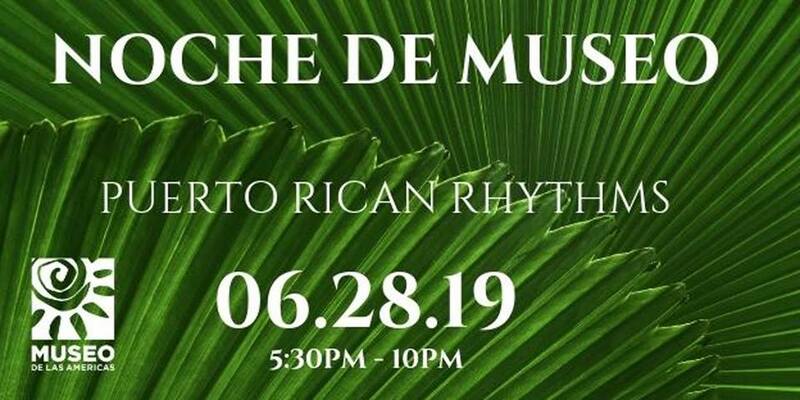 The event, moderated by The Independent’s Editor Susan Greene, will be live streamed via Denver Open Media Facebook, and broadcast live on 92.9FM and 89.3 HD3. It will also be rebroadcast on KGNU radio. The debate will focus primarily on issues related to civil rights, transparency and accountability in Denver. 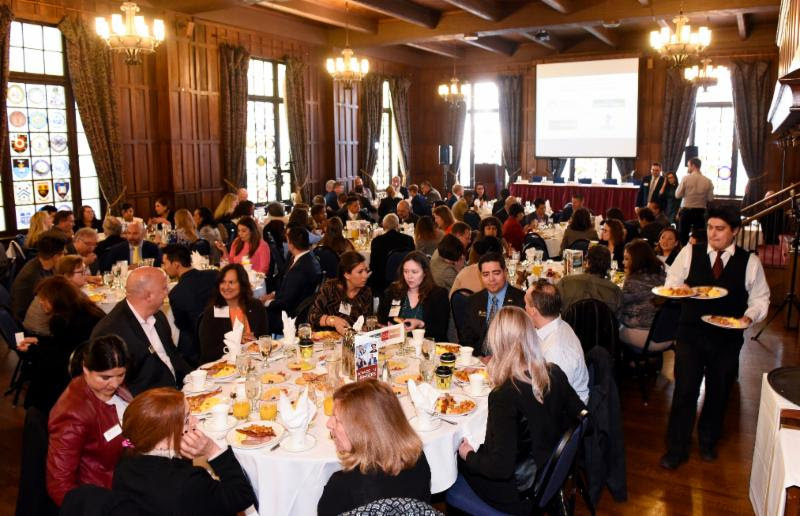 We promise No Bull – just straight talk about pressing issues in our community. We will be collecting live questions via Denver Open Media Facebook during the live event.